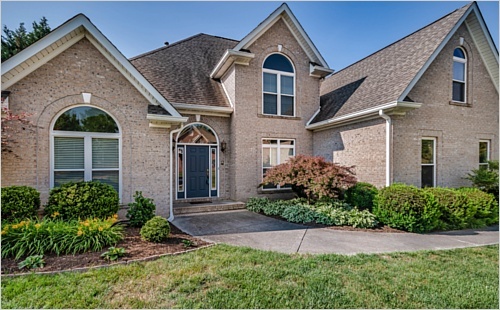 Beautiful Private Home In Farragut Reduced! 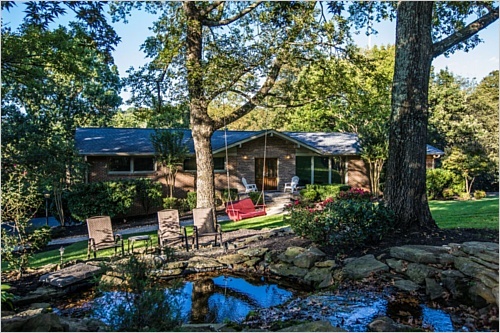 - Knoxville, TN - Master on the main on a great flat large yard. Immaculately cleaned and ready to move in. Open floor plan with vaulted family room. 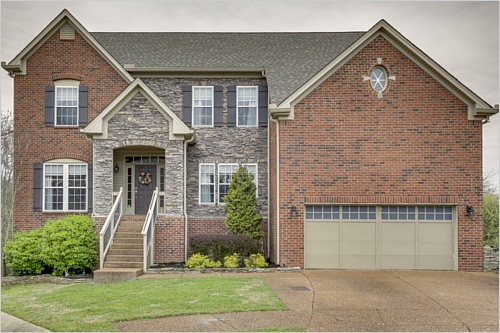 Open House April 14th -Agents Welcome - Watertown, TN - Open House April 14th 10:30 - 4. Sellers are motivated!!! 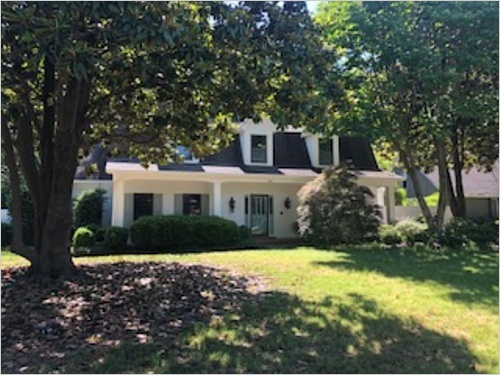 This home has just been appraised. Have a pre approval letter to set up showing. 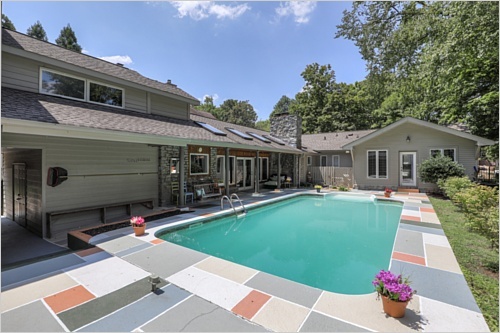 Main home has 3,888 sq. feet of open living space and a 441 sq feet 2 car garage. REDUCED $5K more!!! 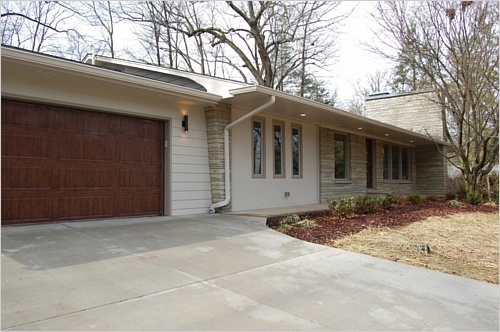 4 car Garage/Workshop - Knoxville, TN - Ready to move in home located just off Middlebrook Pike. Extra detached 2 car garage and workshop.